Fred Baumann is a Library Assistant three days each week at the APRL. 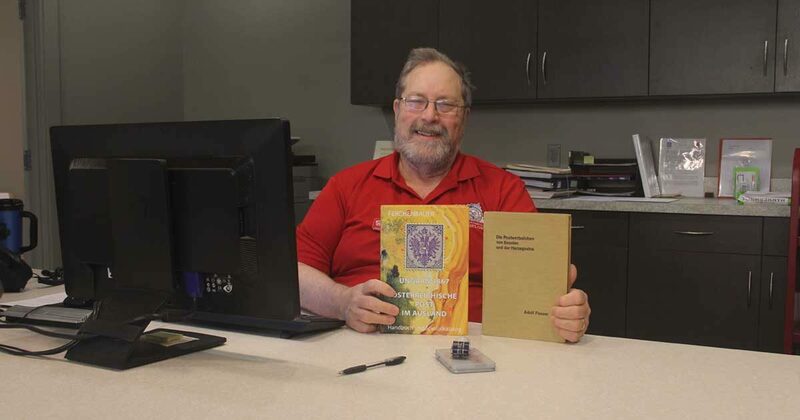 He helps patrons select materials, checks material in and out at the circulation desk, keeps a close eye on overdue books, processes payments for library services, shelves and locates books and periodicals, and prices donated books for resale. When I moved to Bellefonte as an active collector a decade ago, I found the APRL both enchanting and intimidating. With hundreds of books and journals about the things I collected, the chief challenge was discovering what was indispensable and what was not. That task is even more difficult for patrons searching an unfamiliar online catalog from afar. 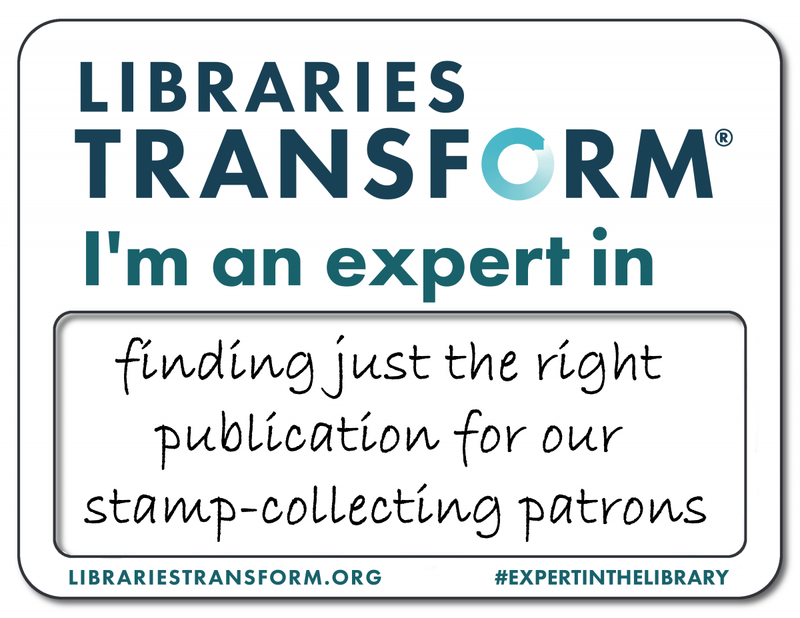 While I’m not a professional librarian, I do bring to the library an intimate familiarity with the stamp hobby both as a collector and as a writer for the last 33 years. My experience sometimes enables me to find precisely what a patron needs.